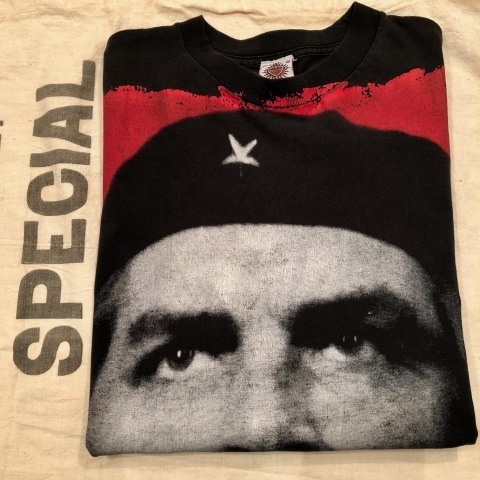 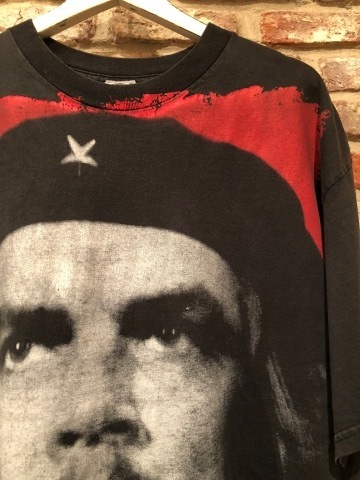 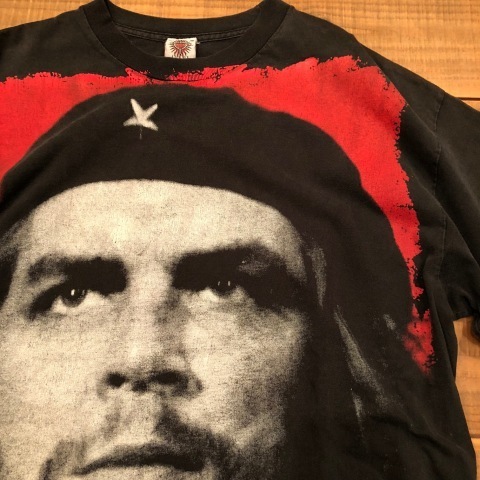 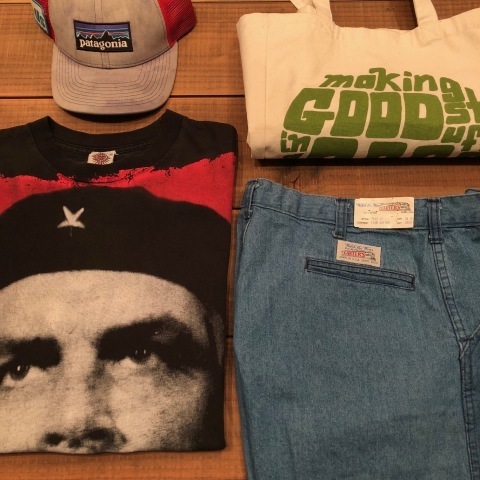 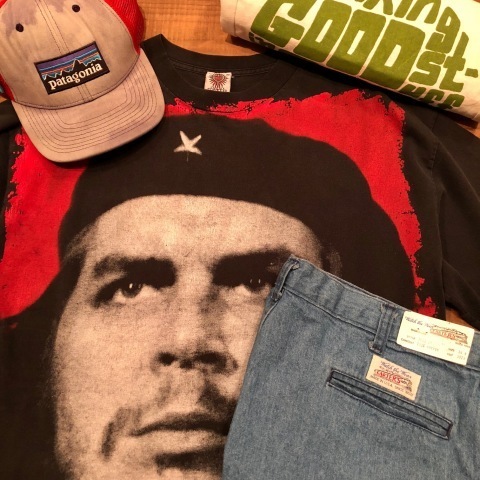 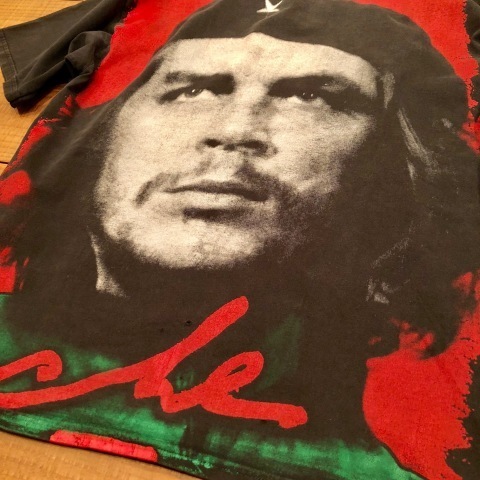 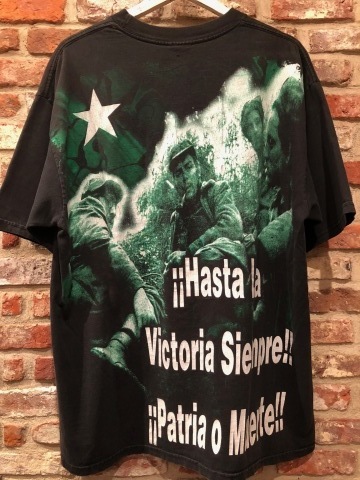 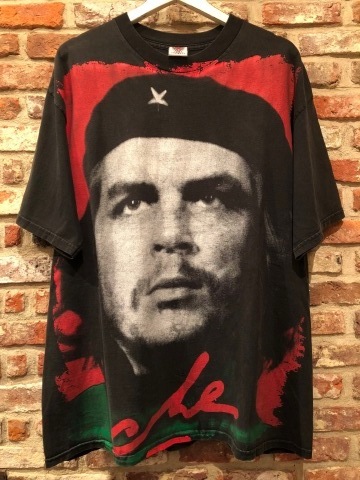 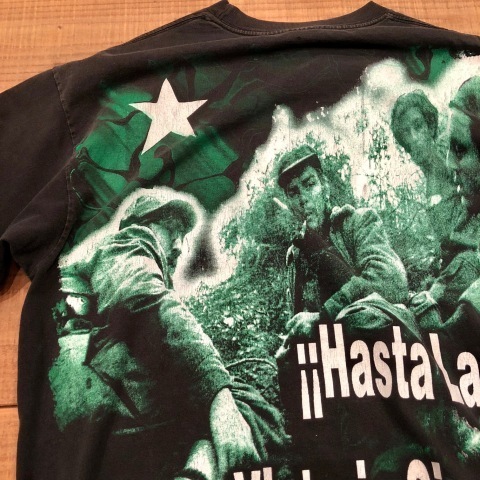 BRAND : 1980-90s " RESURRECCION "
- CHE GUEVARA - vintage Tee SHIRTS . 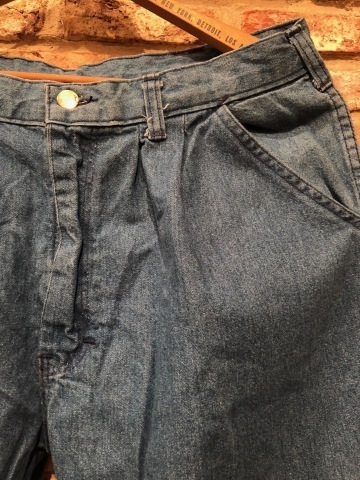 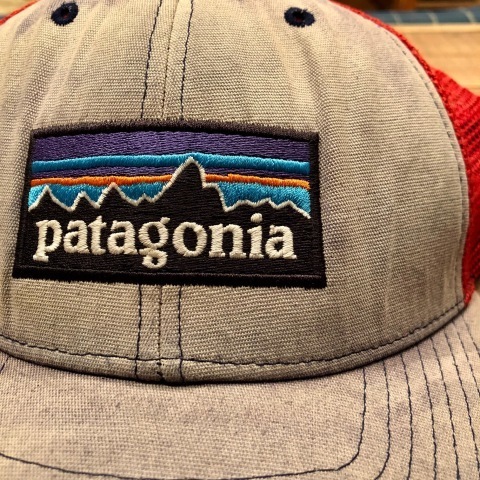 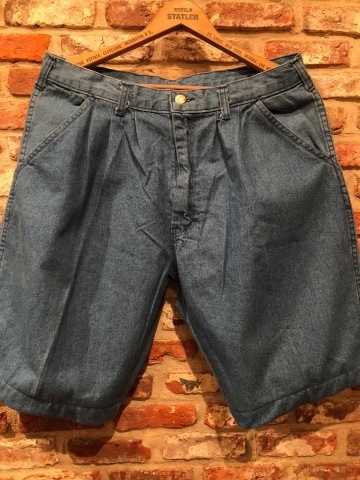 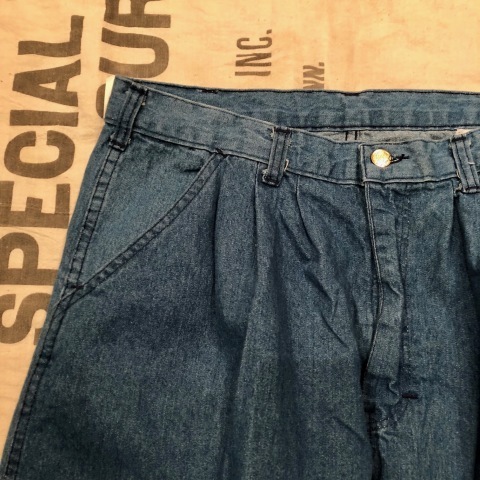 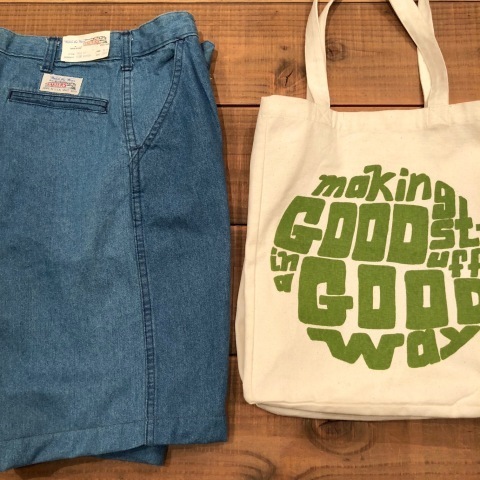 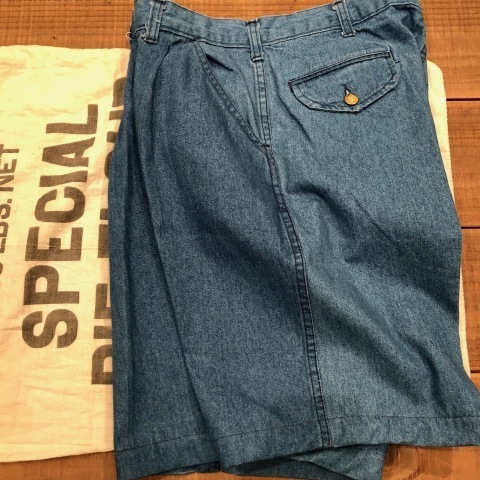 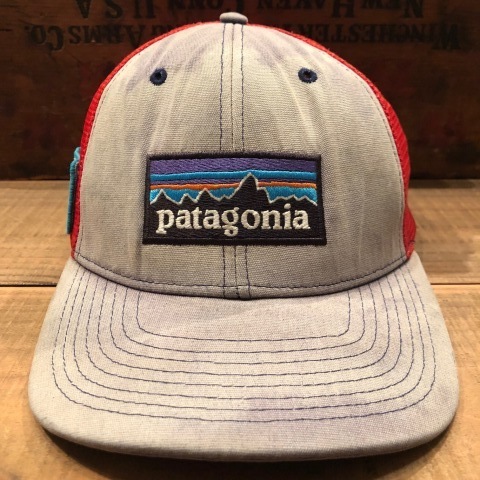 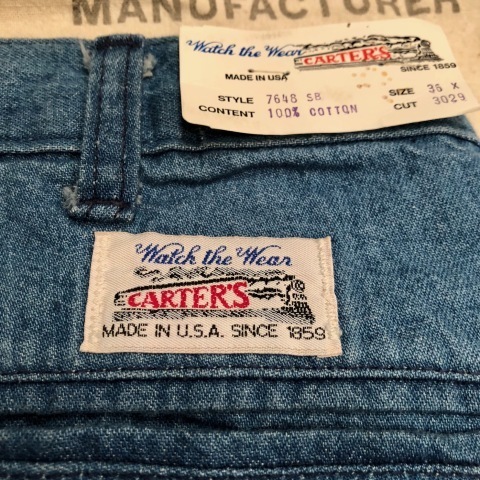 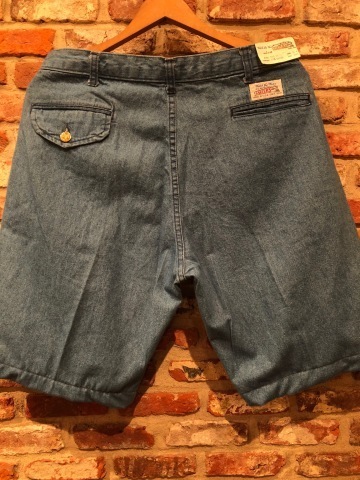 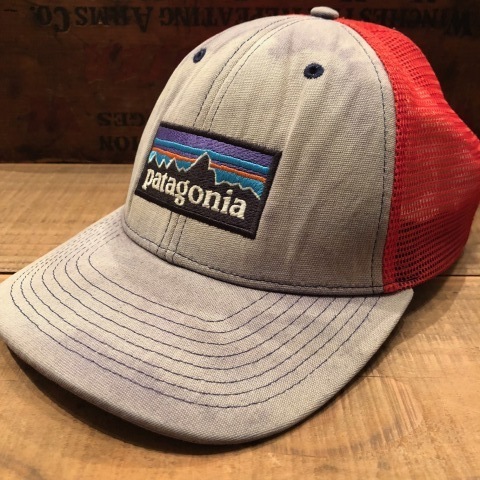 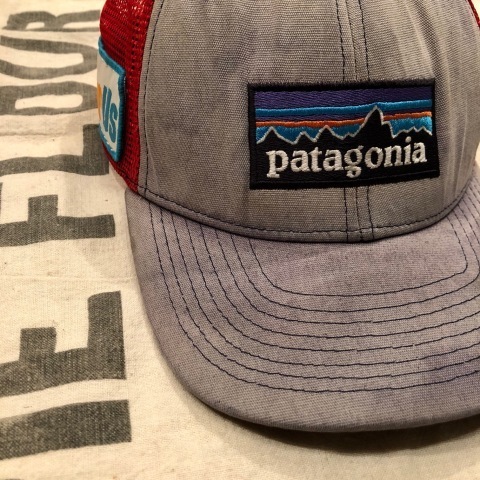 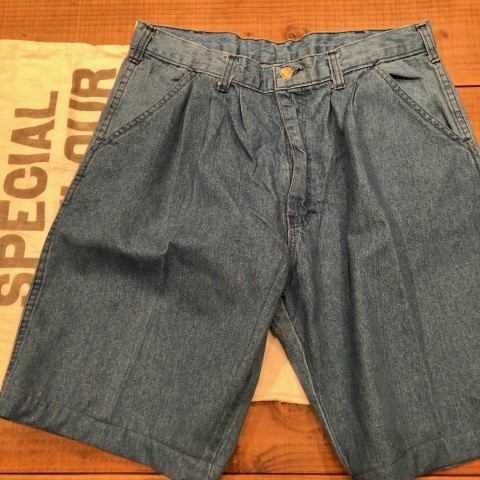 BRAND : 1990s " Patagonia "
老舗 ワークブランド " CARTER'S "
- Light BLUE - DENIM SHORTS . 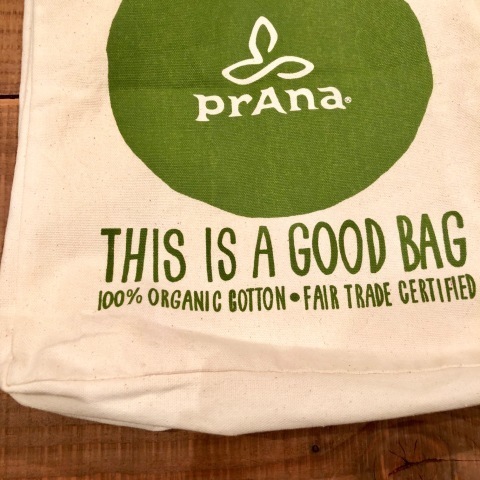 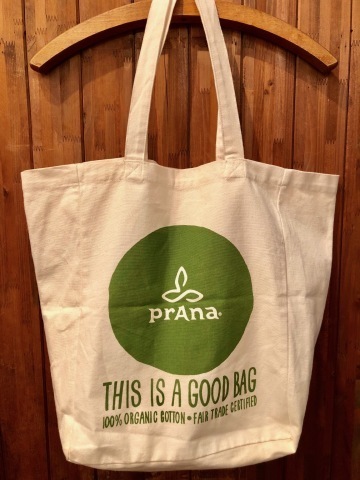 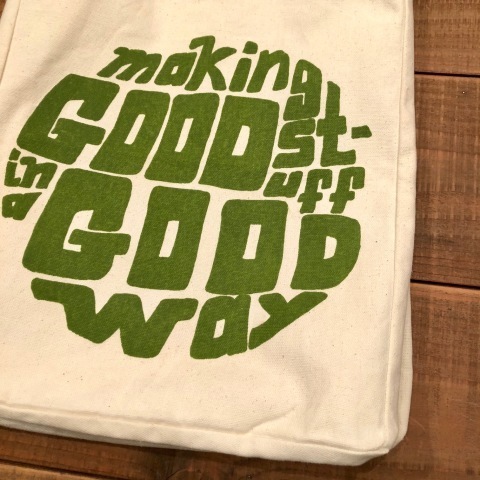 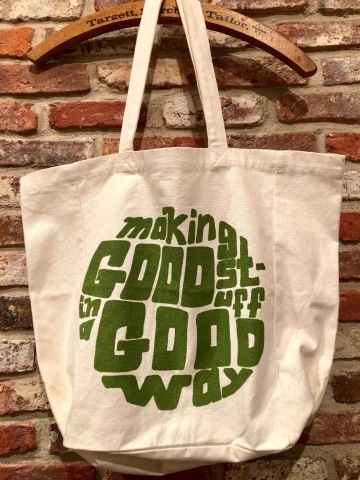 1980s " INDIA COTTON "
BRAND : 1980s " INDIA COTTON "
- CLASSIC - canvas TOTE BAG .